Take control of deadlocking your doors with this flexible and secure Yale deadlocking nightlatch. 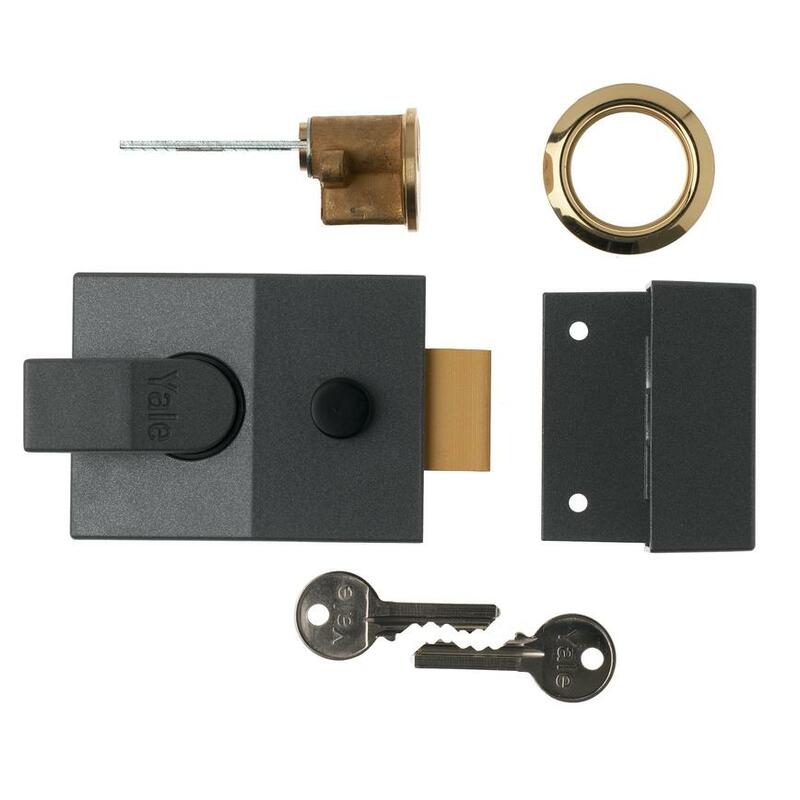 This high-specification Yale deadlocking nightlatch comes with a manually operated inner catch that allows the door to be closed without the lock engaging. The latch can be also be deadlocked from the outside by a reverse turn of the key in the cylinder after closing the door. Made for doors which open inwards only, this nightlatch is a great option for entry doors to multi-occupancy buildings.